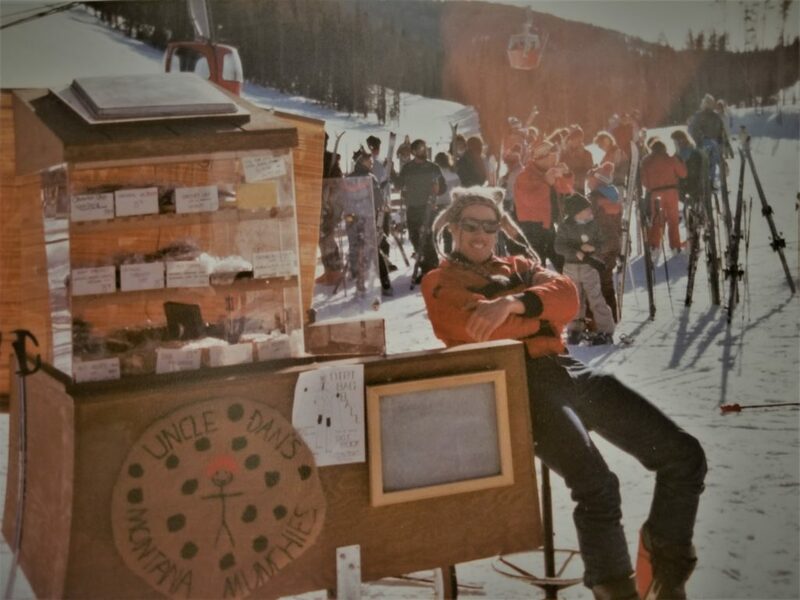 Uncle Dan's Cookies started in 1985 in beautiful Big Sky, Montana. 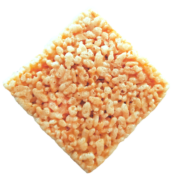 The need for a delicious snack on the mountain arose when hungry skiers were left wondering where to get tasty, transportable energy that they could pack in their jacket. 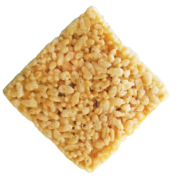 Uncle Dan happened to bake the most wonderfully perfect cookies, and decided he needed to share his talents with EVERYONE! 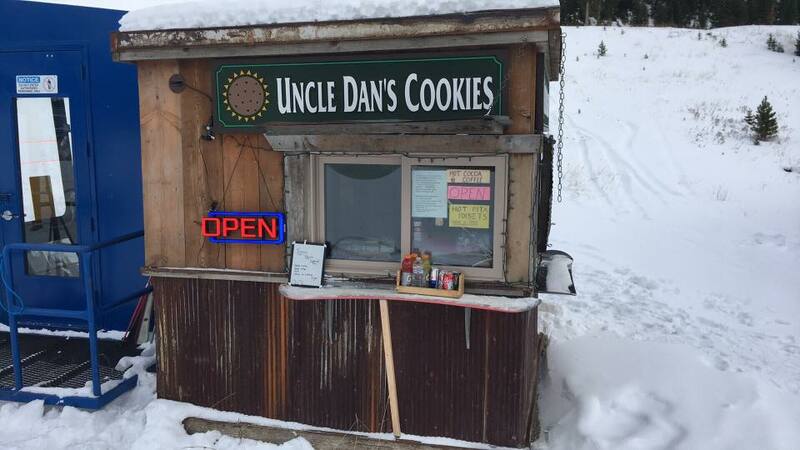 The news of his awesome baking skills quickly spread around town and now over three decades later, Uncle Dan's Cookies is still baking every delicious morsel from scratch, right here in Big Sky. 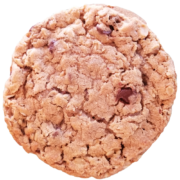 Please feel free to browse around, then check out our online store and get Uncle Dan's freshly baked cookies delivered directly to your front door!